Those of us in the Canadian rugby media who have been covering Rugby Canada reviews, studies and committees over the last decade have become, well, a little jaded. There was the infamous restructuring of 2010 overseen by former CEO Graham Brown which had this outcome according to the CBC story, "The restructuring has resulted in the axing of former internationals Williams, who doubled as sevens and skills coach, and John Tait, assistant coach on the men's 15-man team. Both had been on annual contracts." The result of that restructuring was the dimissal of Morgan Williams and John Tait and the move of Geraint John to 7s coach. Eight years later where is everyone? Geraint John pissed off to Australia and then back to Wales, Graham Brown jumped ship or was tossed overboard and ended up at USport, John Tait is leading the Women's 7s program and Morgan Williams is assisting him, two of the most valuable coaching resources in Canada. So excuse me if I roll my eyes a bit when Rugby Canada starts brainstorming and you can smell the rubber burning. In all fairness it's a new group of people in this restructuring and I think you have to look at the quality of the people involved before passing judgement. The names mentioned are Doug Campbell, Doug Manning and Sally Dennis from BC, David Fortier from Ontario, Maria Samson from Alberta. They look a qualified group, a different configuration from past RC committees so we'll give them a clean slate and judge them on their results. Here are some of the items they're looking at, since some of these players were involved in the BCRU strategic plan here's our guess on the results - they'll compile a list of skills required by the board; reduce it's size; expect more fundraising and sponsorship results from Directors; improve collaboration with partner organizations. There's no problem with any of those outcomes. - the review of future governance and oversight of professional rugby in Canada. One area they haven't mentioned, and should be examining, is the accountability between members, and I mean the rugby playing and paying members and Rugby Canada. As usual the process will go committee, board, provincial unions - "The board will then seek further input from the Provincial Rugby Unions". There's the assumption that the provincial unions will represent the regions, club and members accurately - that's not the case. Just look at the feedback from the recent registration tax for the senior men's team. I think they completely misread the grassroots feeling on that issue. How great would it be if they looked at a voting and collaborating system that polled paying members directly, with current technology it's easy to implement. I recently built a secure online election system for a Canadian sports organization, where board members were elected by popular vote from paid members, why is the idea so far fetched? Last word belongs to Doug Campbell, “I look forward to working with the members of the committee and engaging with our strong and passionate fan base in leading this governance review process. This process will be grounded in community engagement, and will consider the latest approaches that are being successfully implemented by other leading rugby nations and Canadian sport federations." We shall see, we'll observe and report on how community based this process is and eventually what recommendations the committee puts forth. Rugby Canada’s Board of Directors announced today a review of the Rugby Canada governance structure to ensure the National Federation is best positioned to achieve the strategic objectives that will be outlined in a new Strategic Plan. The Board of Directors have reviewed and approved the recommendation of its Governance Committee for the formation of a sub-committee to review the Board’s composition, role, size and function. The sub- committee will be comprised of project lead and Rugby Canada Board Member, Doug Campbell; Rugby Canada Board member Sally Dennis; and thought leaders Doug Manning from British Columbia, and David Fortier from Ontario. Rugby Canada Board Member, Maria Samson will support the review by providing a review of the broader Canadian Sport landscape for governance practices and insights. The sub-committee will also be supported by Rugby Canada’s Chief Executive Officer, Allen Vansen, as well as other members of the management team, and an external consultant familiar with the Canadian sport system. 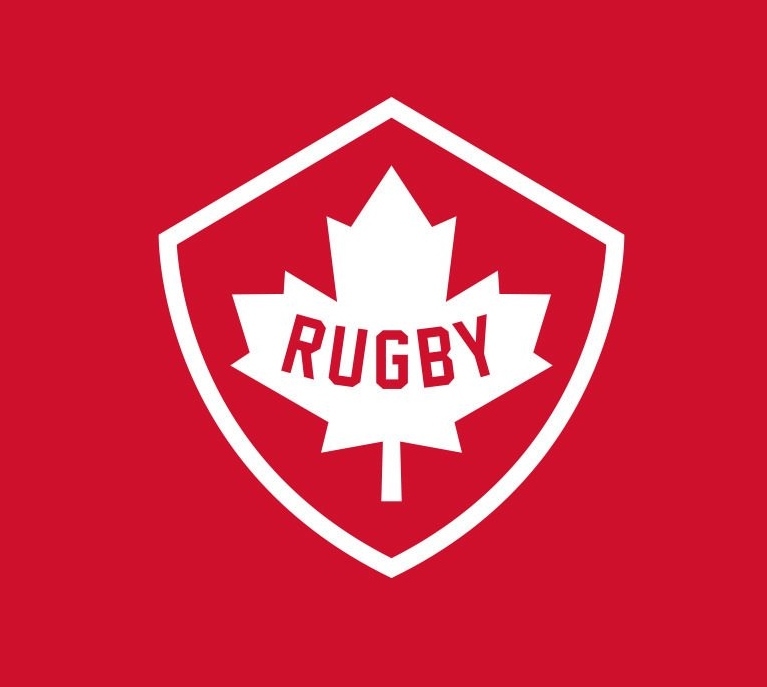 “Rugby Canada’s governance must adapt to the changing environment, including its approach toward professional rugby in North America, the increasing complexity of event management, and the need for greater transparency for our stakeholders,” stated Tim Powers, Chair of Rugby Canada’s Board of Directors. “Like most National Sport Federations in Canada, Rugby Canada faces the ongoing challenge of serving the amateur athlete while responding to the increasing growth and professionalization of the sport globally,” added Powers. Rugby Canada’s current board is comprised of fourteen (14) elected members; two player representative directors, five provincial representative directors, seven skills-based directors. In addition to the elected directors, there are four board observers who participate in most governance activities. “When it comes to the oversight and delivery of rugby in Canada, it is absolutely critical that we build trust and confidence with our member and stakeholder community,” stated Allen Vansen, Chief Executive Officer. “As we conduct a comprehensive overhaul of Rugby Canada’s strategic plan to guide our growth and development for the next 4-8 years, conducting a governance review is a critical step towards a strong future for Canadian Rugby,” added Vansen. In reviewing all aspects of Rugby Canada’s governance structure, the committee will present a paper summarizing issues and options for consideration by the board at the board’s next in-person board meeting at the end of September, 2018. The board will then seek further input from the Provincial Rugby Unions with a target to begin implementation of any governance changes starting at the Fiscal 2018 Annual General Meeting in April 2019. “I look forward to working with the members of the committee and engaging with our strong and passionate fan base in leading this governance review process,” stated Doug Campbell, Chair of the review committee. “This process will be grounded in community engagement, and will consider the latest approaches that are being successfully implemented by other leading rugby nations and Canadian sport federations,” added Campbell.